Hear the 2018 AFL broadcasts in your language! This project was trialed last year and we are pleased to be bringing you a full 26 week season of programing this year in 7 language in Arabic, Hindi, Mandarin, Spanish, Greek and Italian including English. 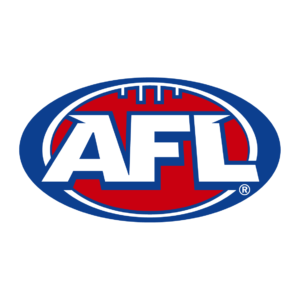 To listen to live AFL Broadcasts via the internet listen here or visit the NEMBC Soundcloud page or listen via Digital Radio on the channel ZZZETHNIC.